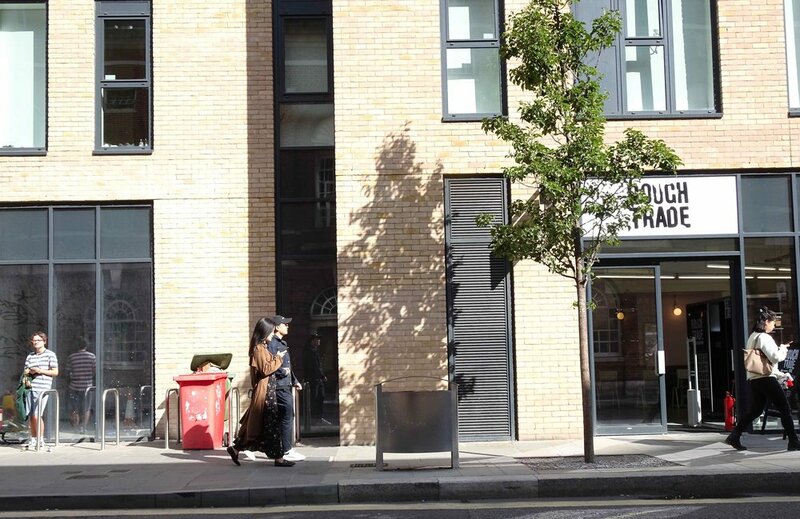 The Courtrooms is a £20m new build student accommodation and mixed use scheme within the city centre of Bristol. 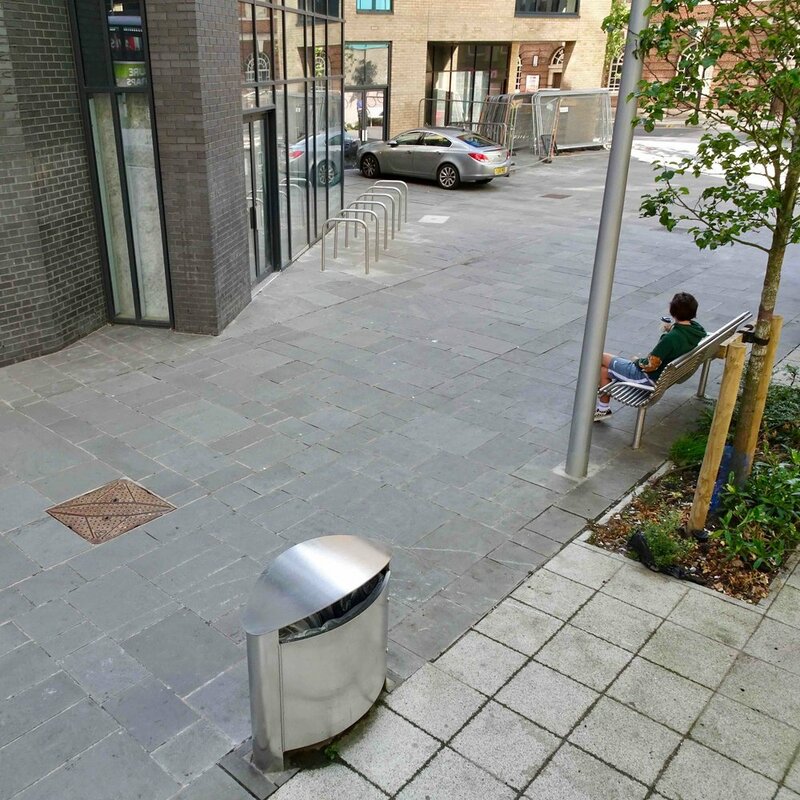 It provides 500 new student beds, three new retail units with the provision of a new public route and public square. The proposal replaces an existing eight storey 1960s Police Headquarters building with a new structure culminating in a 15 storey landmark tower to provide a new gateway into the city centre. The building has also been designed to respond to, and complement the local listed assets within this historical location. 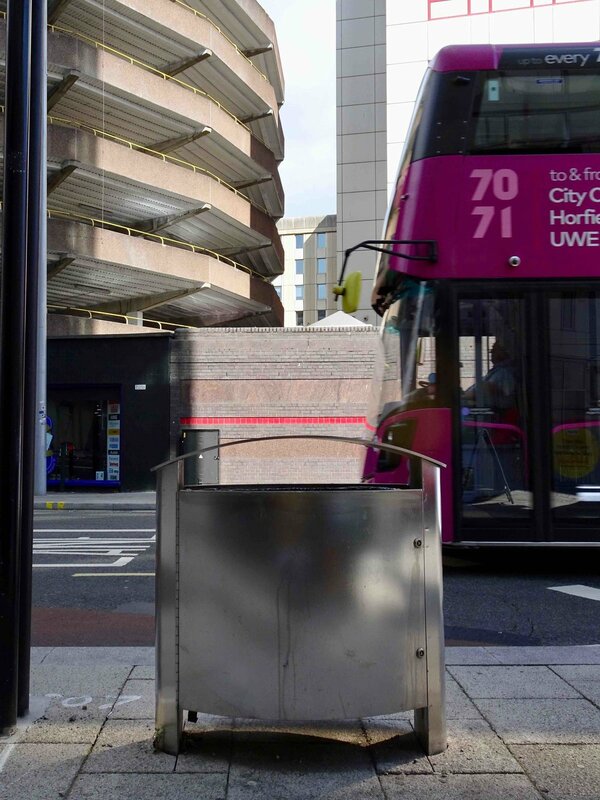 SFWks supplied Ellipse litter bins with an electropolished finish - tough bins for a tough environment.